The Bench comprising Justice Harsha Devani and Justice Biren Vaishnav reversed the Trial Court’s verdict, which had acquitted three, while convicting four others for lesser offences such as attempt to murder, unlawful assembly, voluntarily causing hurt with sharp weapon. The Court however upheld the Trial Court’s decision to convict two others, Bhopa Bharwad and Bachu Thakor, for murder, and acquit another accused, Devabhai Samatbhai Bharwad. With this, nine of the 10 accused have been given life imprisonment in this case. 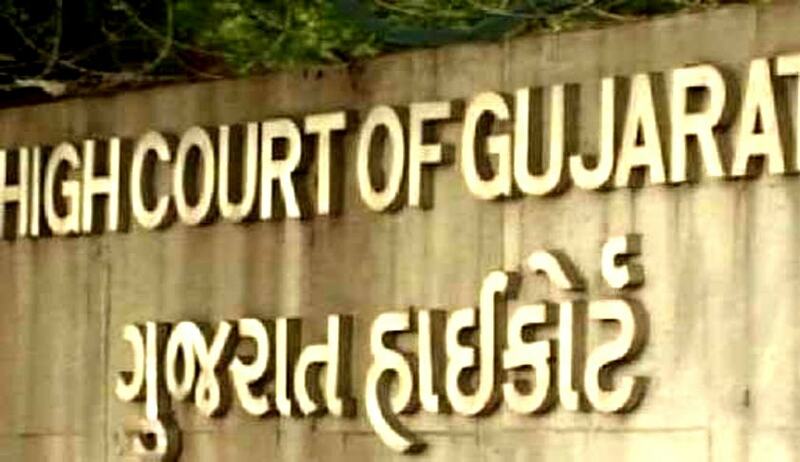 The seven sentenced to life are Satabhai alias Haider Gela Bharwad, Naranbhai Samantbhai Bharwad, Udaji Ranchhodbhai Thakor, Valabhai Gelabhai Bharwad, Viththal alias Kuchiyo Moti Bharwad, Mulabhai Gelabhai Bharwad and Merabhai Gelabhai Bharwad. The incident related to the killing of 3 people in Viramgam town on 28th February, 2002. During the post-Godhra frenzy, a mob of around 40, armed with sharp weapons, had attacked Muslim residents near Valana railway crossing. Three people were killed while attempting to prevent demolition of a durgah.